Following the Canon Sumire Primes announcement, Japanese lens maker Tokina has introduced its proprietary Cinema Vista One T1.5 Prime lens collection alongside the 50-135MM T2.9 MKII. Vista One lenses are a new limited release version of the popular Vista Prime lenses featuring a new single coated front element and new lens barrel aesthetic design. The Vista One lenses also have a series-exclusive premium grey color painted lens barrel with blue and white lens marking accents. 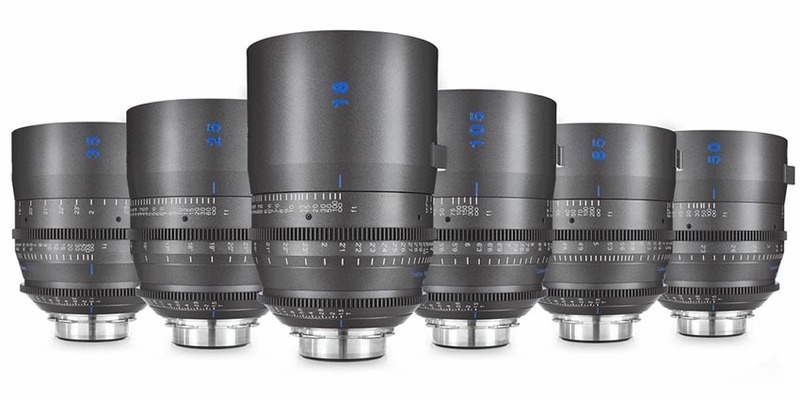 This lens set will only be available on a single limited quantity release from Tokina Cinema USA as one will need to order the entire set consisting of 18mm T1.5, 25mm T1.5, 35mm T1.5, 50mm T1.5, 85mm T1.5, and 105mm T1.5 lenses. 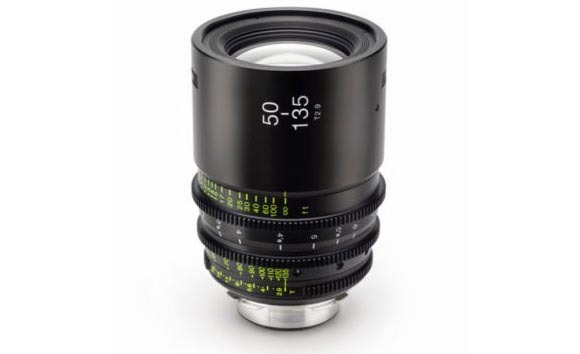 Besides the Cinema Vista One primes, Tokina has also announced the new 50-135mm T2.9 MKII cinema lens. 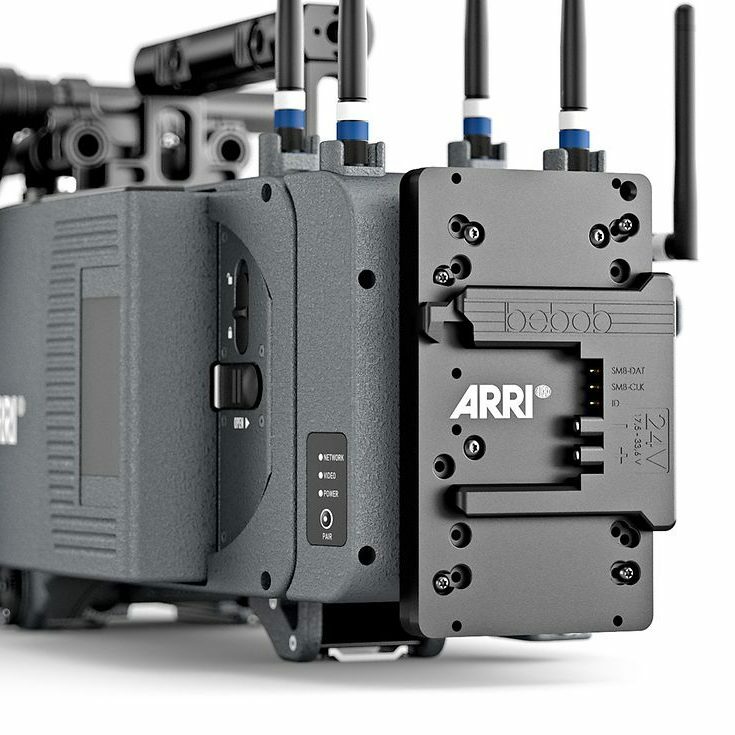 The MKII sports an all new metal mechanical housing featuring industry standard 0.8 MOD cinema gears, 300-degree focus throw, updated T2.9 iris, and 95mm front diameter for common cinema accessories. The new 50-135mm T2.9 MKII is designed to match the mechanical and optical properties of the Tokina Cinema 11- 20mm T2.9 zoom. 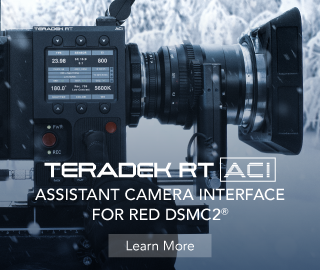 The 50-135mm T2.9 MKII retains optical design features similar to the 11- 20mm T2.9 including parfocal design to retain focus while zooming, limited focus breathing, and low distortion. 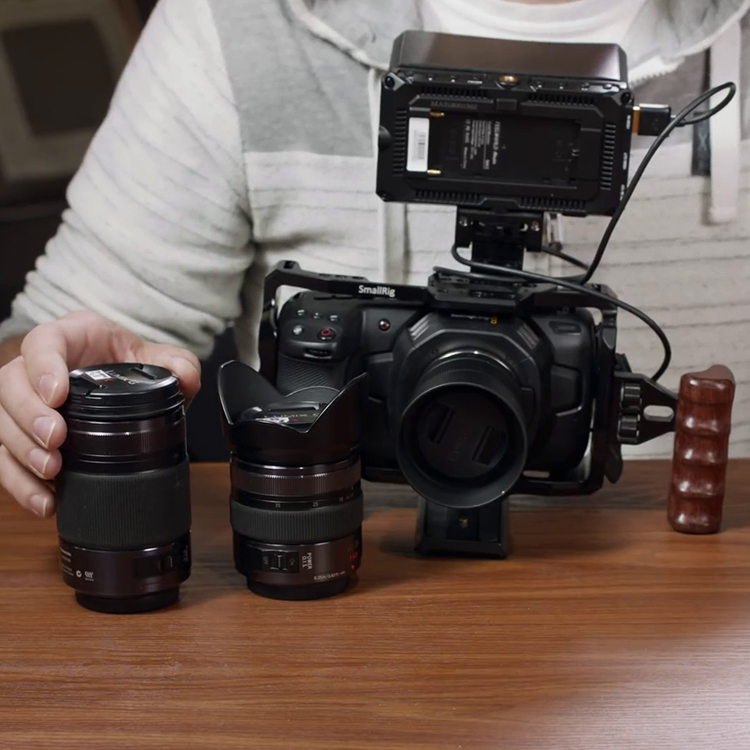 Both lenses in the series feature an interchangeable mount between PL, EF, Sony E, MFT, and Nikon F mounts. There is still no word on pricing or availability regarding both Cinema Vista One T1.5 Prime as well as the brand new 50-135mm T2.9 MKII.